Wildemann belongs to the seven former mining towns of the Upper Harz, whose origin is affiliated to mining. Since the Middle Ages mainly silver-containing ores have been exploited. The museum mine of "19-Lachter-Stollen" gives you a deep impression of mining in the past. 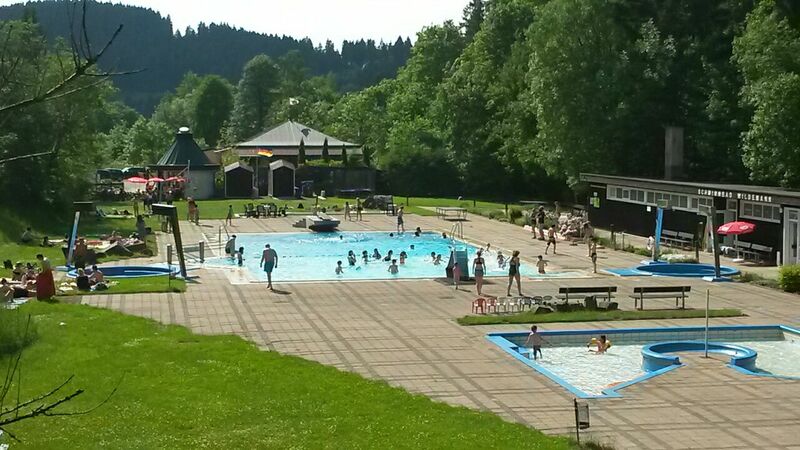 The "Spiegelbad" is open from June to September. In the very next to the house there are lots of footpaths and loipes. What about a sled party on our natural sled run? What about a visit to Zoo Hannover? Or the western city "Pullman City"? Single information and prospects as well as walking and car experience maps are available in our house.